From a humble and popular origin, the calçotada has become a tradition. Rooted in our customs, has entered with all honors in the field of culinary art where it has earned a well deserved place. 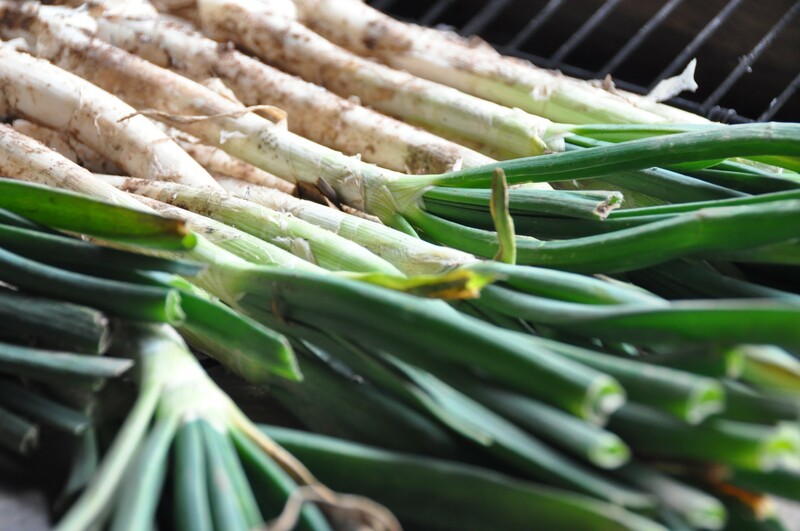 Valls is a land of calçots, and in Les Espelmes we are proud to offer this traditional experience that has aroused culinary interest beyond borders. 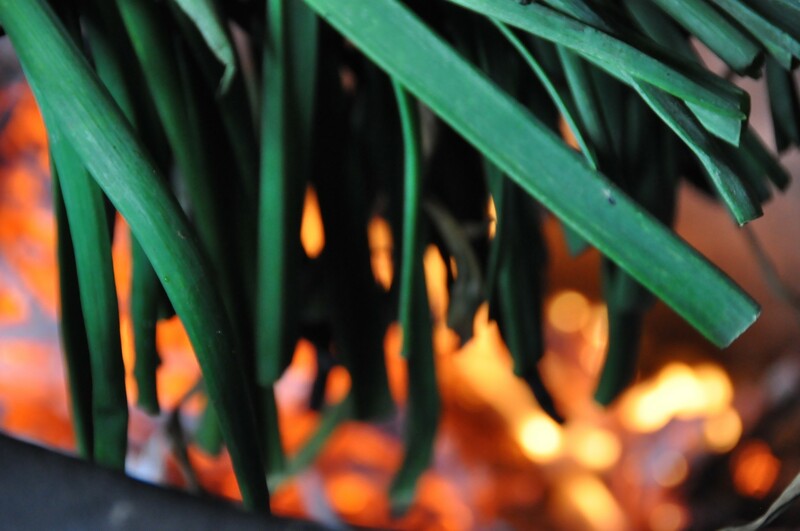 The secret of our “calçot”, we find it in the fact of being cultivated in the lands of Valls. The water, the sun, the climate, the special composition of the lands of the Alt Camp and the dedication and love of our farmers is transmitted to their special taste.